As chair of the Tax Law Practice at Williams Mullen, Conrad Garcia concentrates his practice on domestic and international tax planning for businesses and individuals. Conrad counsels clients on choice of entity issues; formation, acquisition, disposition and liquidation of business entities; corporate reorganizations; like-kind exchanges; foreign tax issues; and federal and state tax disputes. He regularly guides investors and developers through the tax issues associated with historic, low income and new market credit transactions. 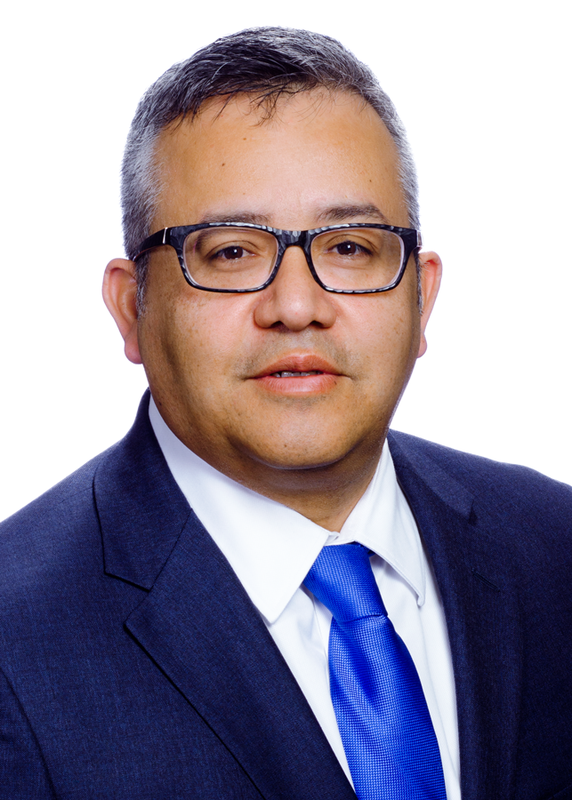 As chair of the Tax Law Practice at Williams Mullen, Conrad Garcia concentrates his practice on domestic and international tax planning for businesses and individuals. Conrad counsels clients on choice of entity issues; formation, acquisition, disposition and liquidation of business entities; corporate reorganizations; like-kind exchanges; foreign tax issues; and federal and state tax disputes. He regularly guides investors and developers through the tax issues associated with historic, low income and new market credit transactions. In addition, Conrad advises clients on excise tax issues associated with the acquisition/operation and disposition of aircrafts. Prior to joining the firm, Conrad served as a tax associate with Coopers & Lybrand, where he focused on tax issues relating to partnerships, foreign and domestic corporations, S-corporations and individuals. Conrad is listed in The Best Lawyers in America© for Tax Law (2009-present); in Virginia Business magazine’s “Legal Elite” (2008-present); and in Virginia Super Lawyers magazine for Tax Law (2012-present). He was listed as a "Rising Star" by Virginia Super Lawyers magazine from 2007-2011. He is a member of the Virginia State Bar, the Hispanic National Bar Association and the Leadership Metro Richmond class of 2008. Conrad serves on the endowment board and finance committee of ChildSavers, as well as the board of directors of Virginia LISC. He also serves on Williams Mullen's board of directors. Conrad earned his undergraduate degree in accounting, with honors, from New Mexico State University in 1994. In 1997, he earned his law degree from Washington & Lee University School of Law, where he received the Washington & Lee Merit Scholarship. While in law school, Conrad served as editor-in-chief of Race & Ethnic Ancestry Law Journal. Conrad has a working knowledge of the Spanish language. Williams Mullen Completes Deal for C. Lloyd Johnson Co. Inc.